Tasting Italy is a wedding planner recognized by the Italian Authority (Provincia di Firenze, licensed on March 23rd 2004, insurance policy: EUROP ASSISTANCE N. 4083991). 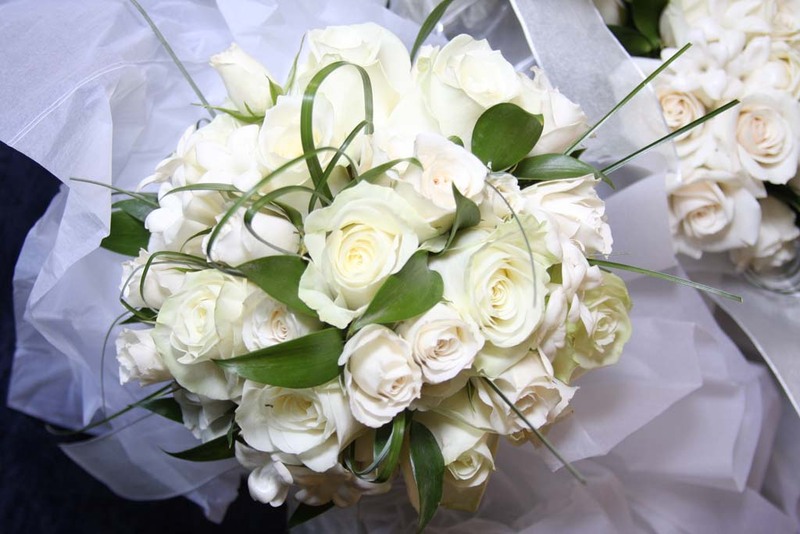 We are authorized to arrange religious and civil weddings with legal validity all over Italy. 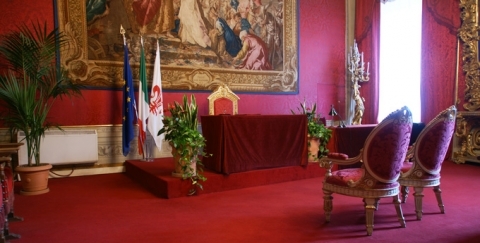 Civil ceremonies must be celebrated in City Halls or other locations (selected villas and castles) under their jurisdiction. Our top location in Florence is the famous “Sala Rossa” (Red Room) at Palazzo Vecchio, but we have also a wide choice of less renowned and equally charming places to propose. We can find the right solution according to your budget and to where your accommodation is located. 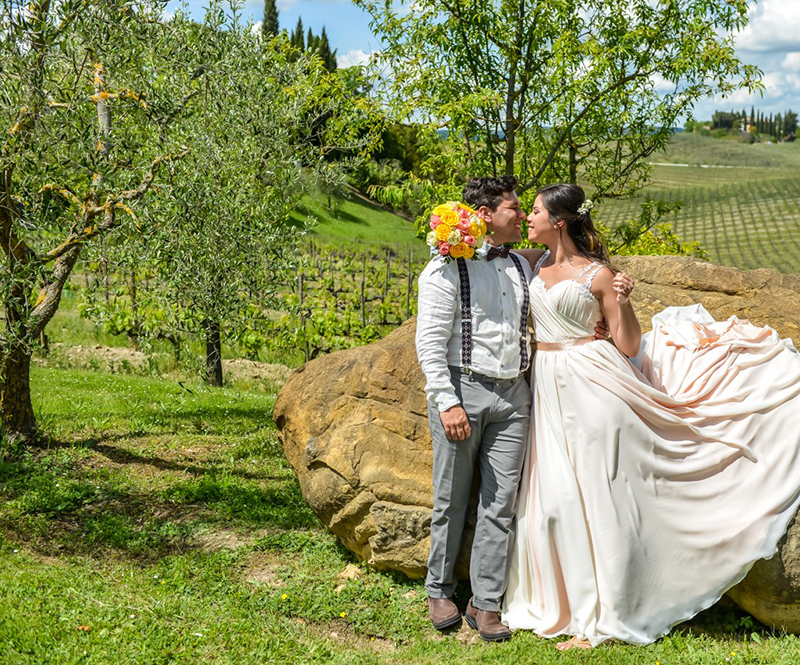 Our religious weddings are also recognized both legally and religiously, because they are celebrated by an officiant authorized by each confession and by the Italian Government. This holds true for Catholics as well as couples of all Protestant denominations. Catholic weddings must take place in a recognized, consecrated Church. Protestant ceremonies can take place wherever the couple prefers: in private palaces, villas, castles, gardens, beaches or chapels. 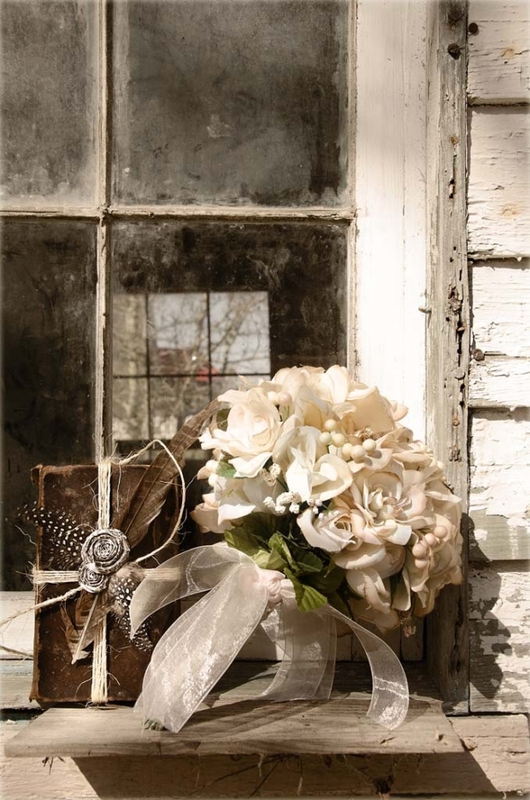 For legal weddings, both civil and religious, it is necessary to present certain documents to the local authorities. The necessary documentation varies according to the nationality of the bride and groom and the type of ceremony requested. We will assist you in the preparation of all the required paper-works and will present them to the appropriate local offices. We also arrange vows renewal and symbolic weddings, essentially consisting in a secular ceremony or a blessing officiated by a Protestant Minister of Cult. These ceremonies can be celebrated in all locations, without limitations or restrictions. Usually the couples who choose this type of event have had or will have a civil wedding in their home country; in this case no paper-works are required. Please send us your request at info@tastingitaly.it , specifying as many details as possible, such as date of the event, how many guests, your expectations and budget: we will be happy to reply to you in the shortest time frame with an all inclusive quotation.